Rated 4.5 out of 5.0 based on 166 surveys. 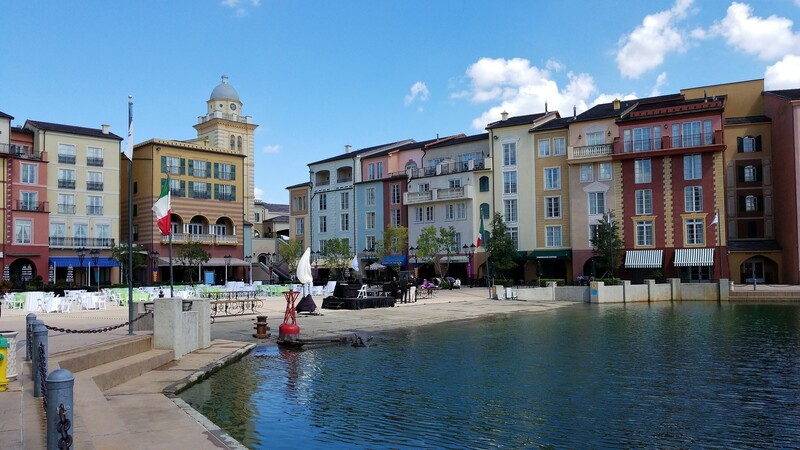 In Universal Orlando, the 750-room Portofino Bay Hotel is themed like an Italian Riviera village. 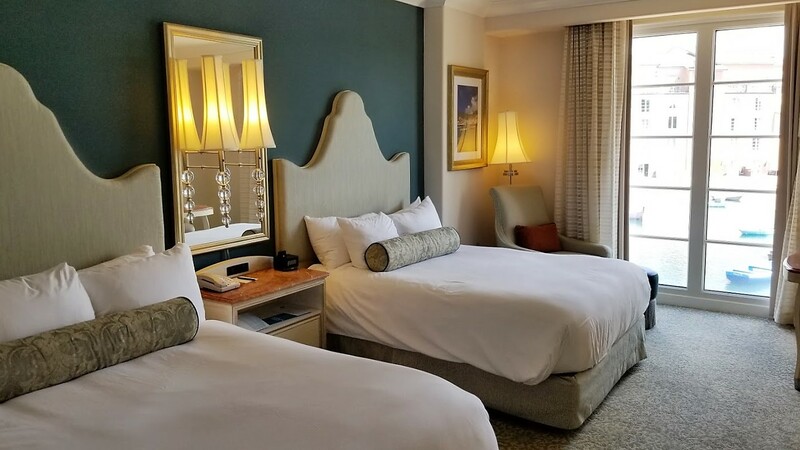 Guests receive theme park privileges such as all-day access to the Universal Express line-skipping program, as well as delivery of packages to their room and priority seating at select Universal restaurants. The rooms are luxurious, with Italian-inspired furnishings and soothing neutral hues. Standard guest-room amenities include refrigerator, coffeemaker, iron and board, hair dryer, safe, and TV. 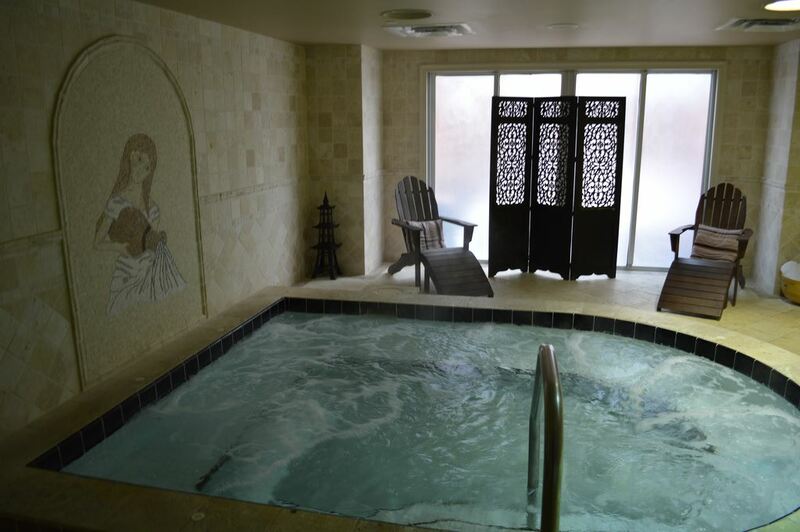 Three elaborate pools, gardens, jogging trails, pet-friendly rooms, and a spa and fitness center round out major amenities. 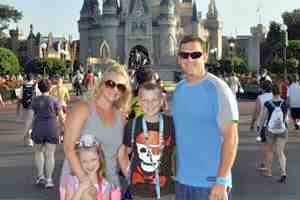 If you have the bank account to pay for it and plan to spend time at Universal, you can't go wrong here. 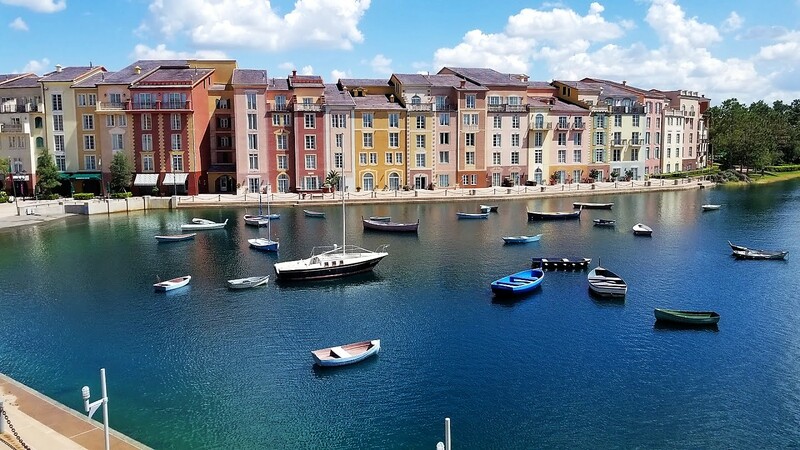 Universal's top of the line hotel is the Portofino Bay, themed after the Italian seaside city of Portofino, complete with a man-made "Portofino Bay" past the lobby. 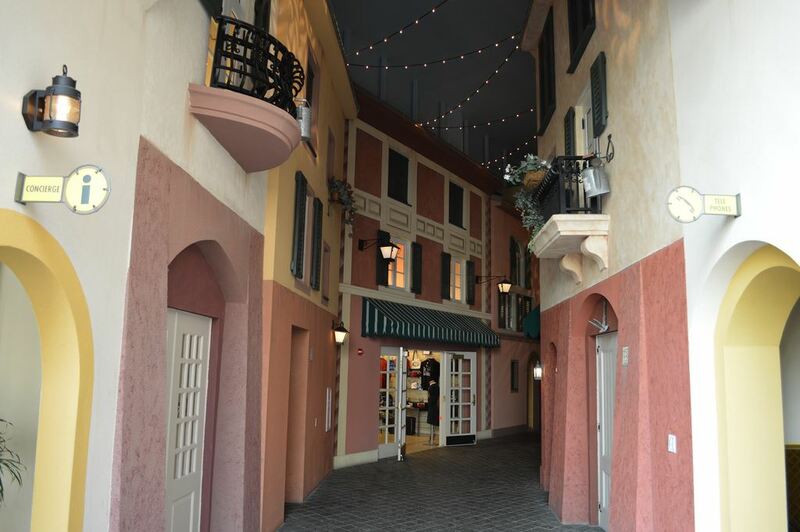 To Universal's credit, the layout, color and theming of the guest room buildings are a good approximation of the architecture around the harbor in Portofino, Italy (with fewer yachts in Universal's version). The front of the Portofino continues the theme, with a trio of Vespa-like scooters parked next to a convertible red Fiat, all around a burbling fountain. Deep green tapestries hang from the sand-colored porte cochere, whose formal arched opening is flanked on either side by narrower recessed arches. It's a convincing transition from the nearby parking deck. 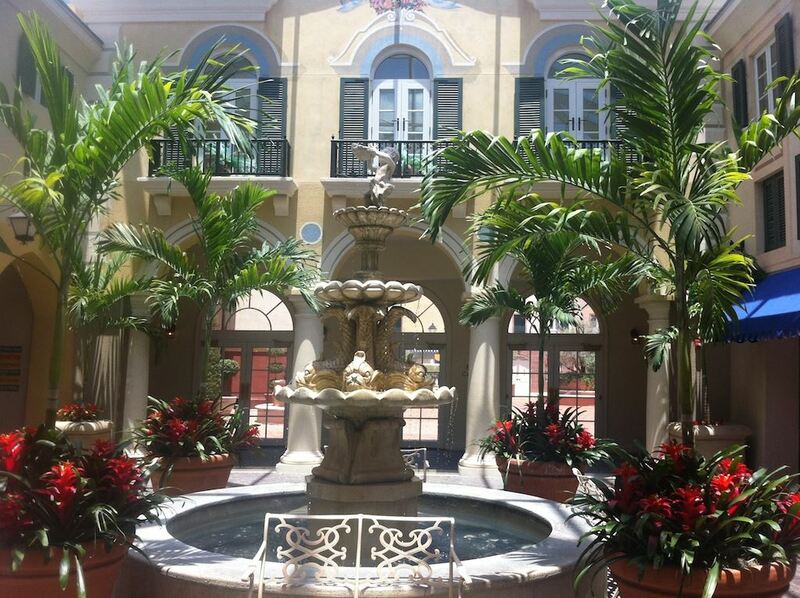 Inside, the lobby is decorated with light pink marble floors, white wood columns and more arches. The lobby is both spacious and comfortable, with side rooms featuring plenty of seats and couches, all done in bold reds and deep blue fabrics. 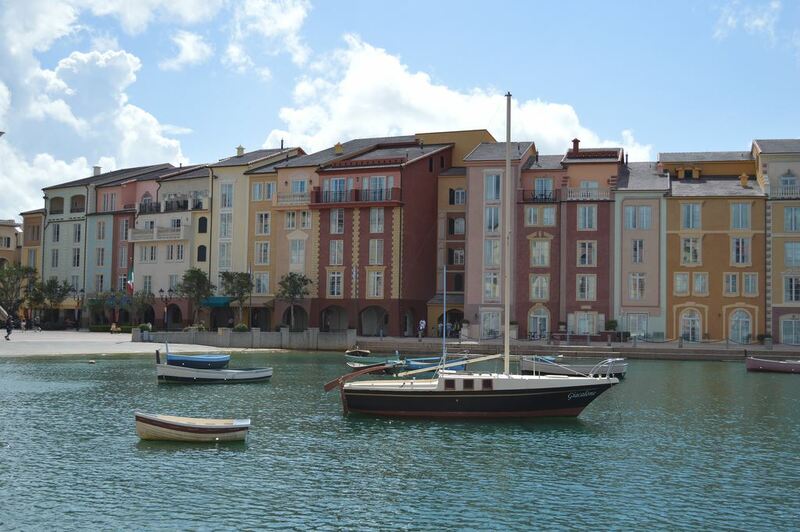 Most guest rooms at the Portofino are 450 square feet, larger than most rooms at Disney's deluxe resorts, and have either one king bed or two queen beds. King bed rooms sleep up to 3 people with an optional rollaway bed; the same option allows queen rooms to sleep up to 5. 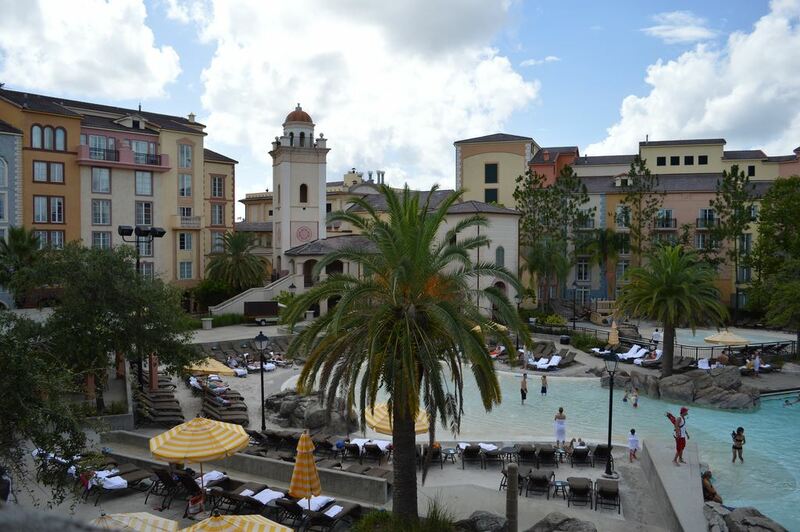 Two room view options are available: "garden" rooms look out over the landscaping and trees, many of these are the east-facing rooms in the resort's east wing, others face one of the three pools; "bay view" rooms face either west or south and overlook Portofino Bay, with a view of the piazza behind the lobby too. 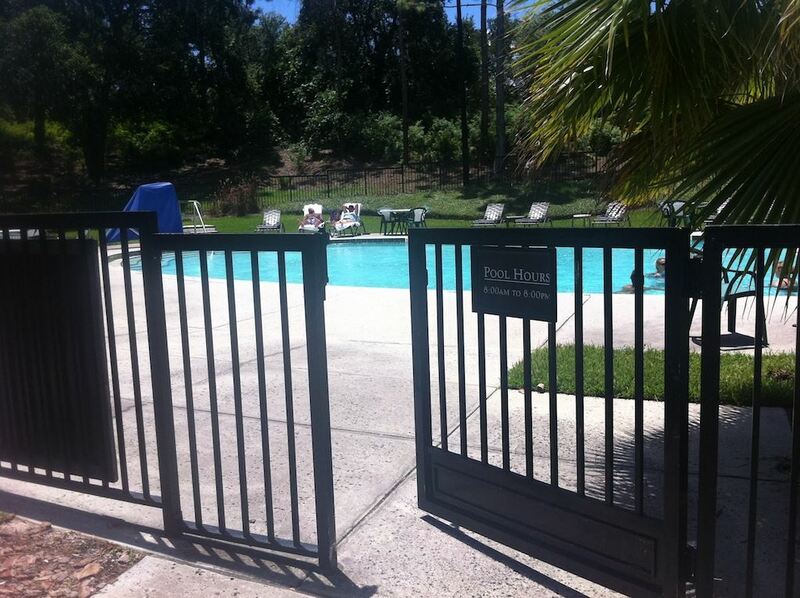 A very small number of room have working balconies; you can request one but there are no guarantees. 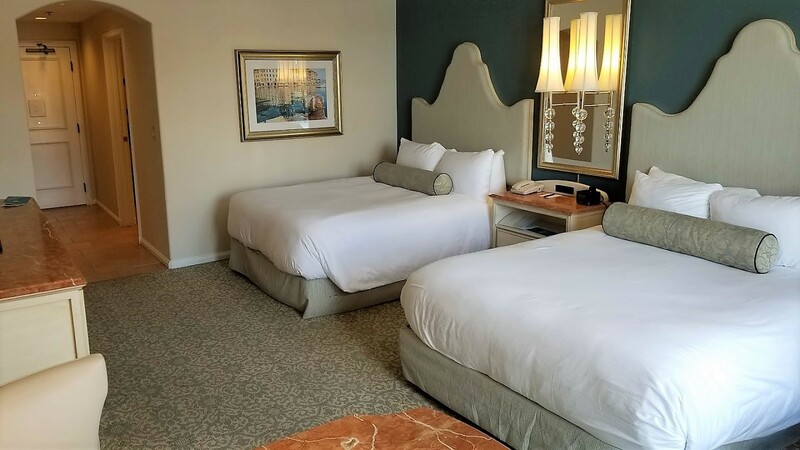 Rooms come furnished with a 32-inch LCD flat screen television, refrigerator, coffee machine, and an alarm clock with a 30-pin iPhone docking port. Other amenities include a small desk with two chairs, a comfortable reading chair with lamp, chest of drawers and standing closet. Beds are large, plush and comfortable. You'll have a hard time in the morning convincing yourself that getting out of them and going to a theme park is the best option you have. 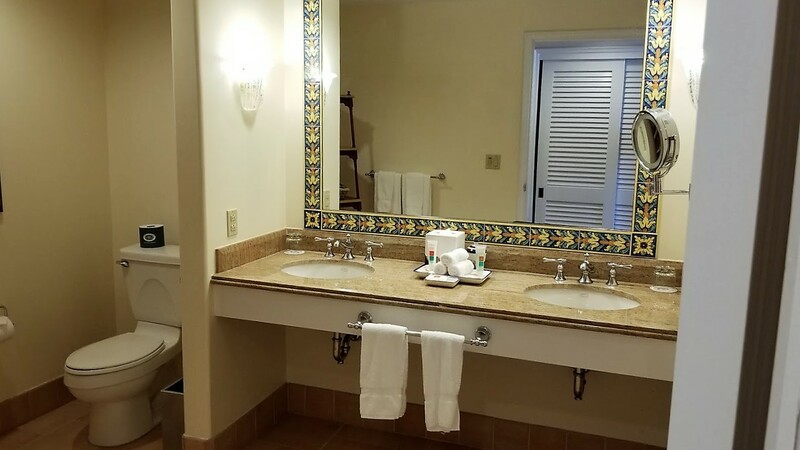 Guest room bathrooms at the Portofino are the best on Universal property; we've seen smaller New York City apartments. 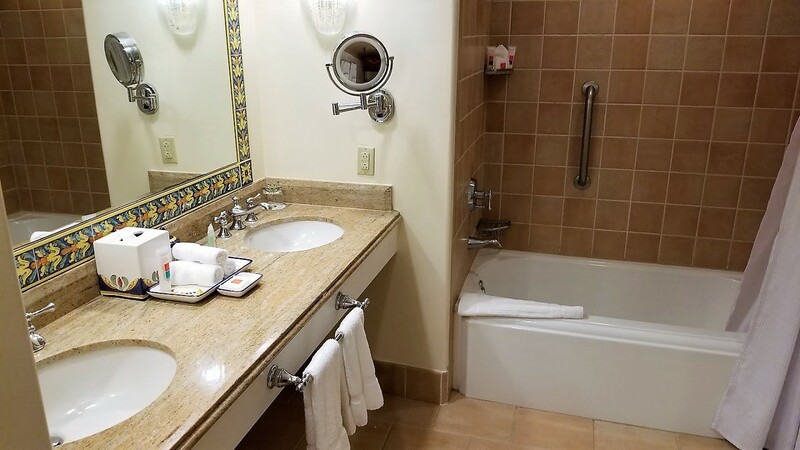 Each bathroom includes a counter with two sinks, toilet and shower/tub combination, with enough storage space for almost any family. Speakers inside the bathroom transmit the audio from whatever's playing on the room's television. The best thing about the bathroom is the shower, which has enough water pressure to strip paint from old furniture. The shower also has an adjustable spray nozzle which varies the water pulses to simulate everything from monsoon season in the tropics to the rhythmic thumps of wildebeest hooves during migrating season. We love it. 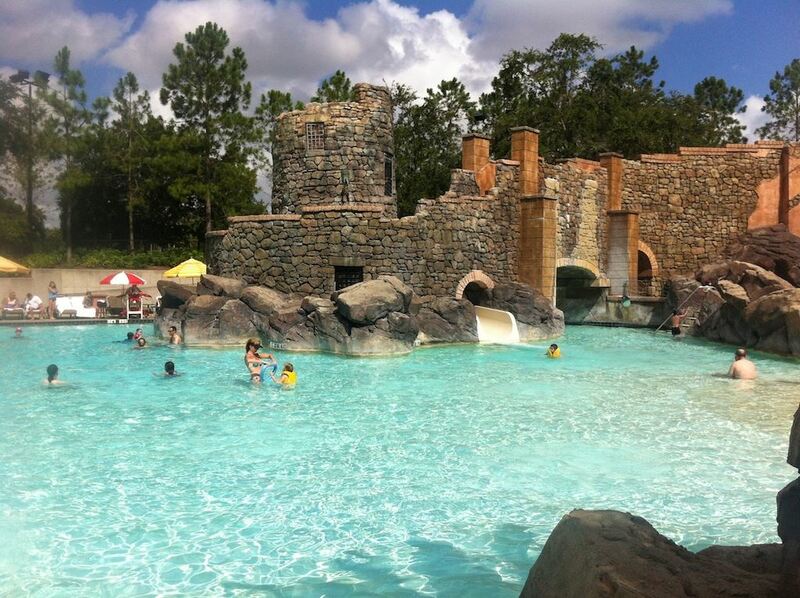 The Portofino has three pools, the largest of which is the Beach Pool and is located on the west side of the resort. 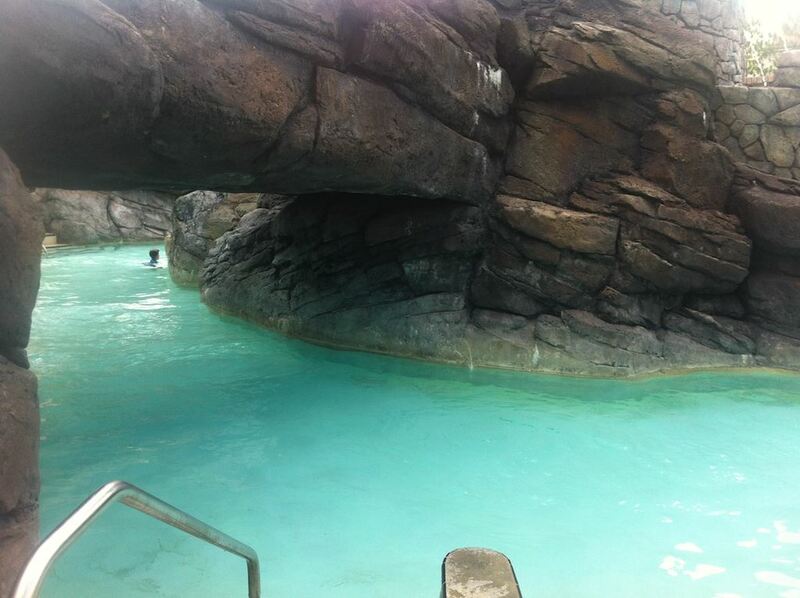 Two smaller quiet pools are located at the far end of the east wing, and to the west of the main lobby. 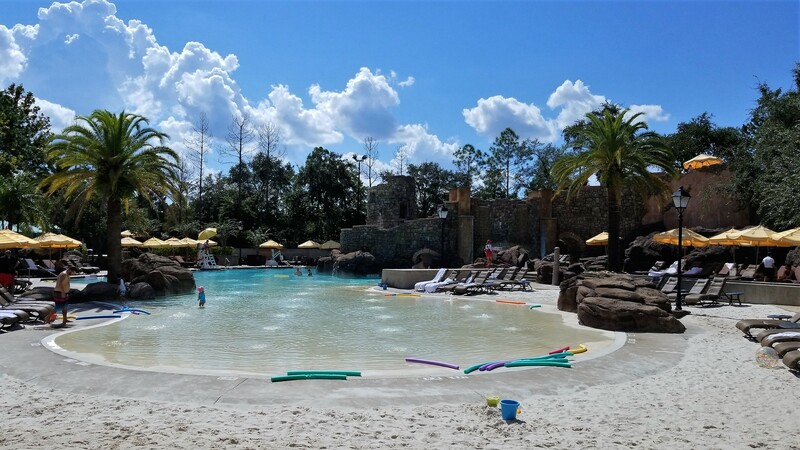 The Beach Pool has a zero-entry design, a water slide themed after a Roman aquaduct, as well as a children's play area, hot tubs and poolside bar and grill. 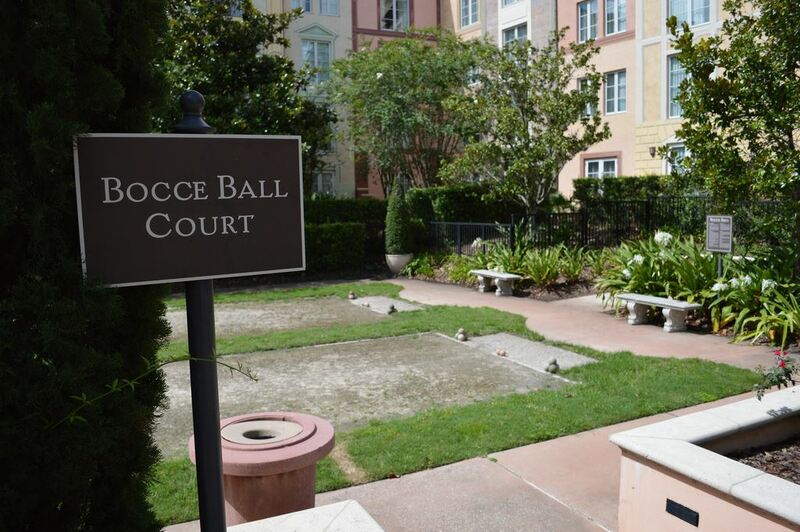 The Villa pool has private cabanas rentals for that Italian Riveria feeling, and a bocce ball court with free equipment for that Jersey Shore feeling. 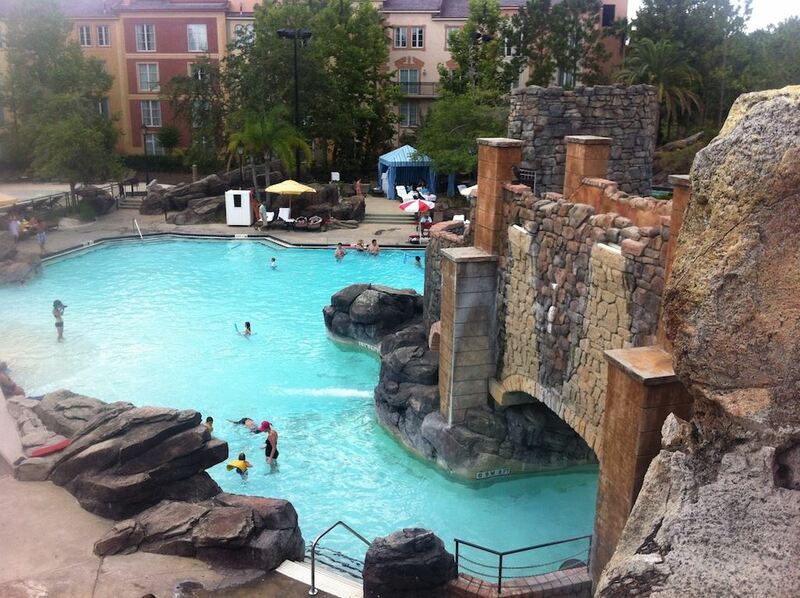 The tiny Hillside pool is at the far end of the east guest wing, and is often overlooked. 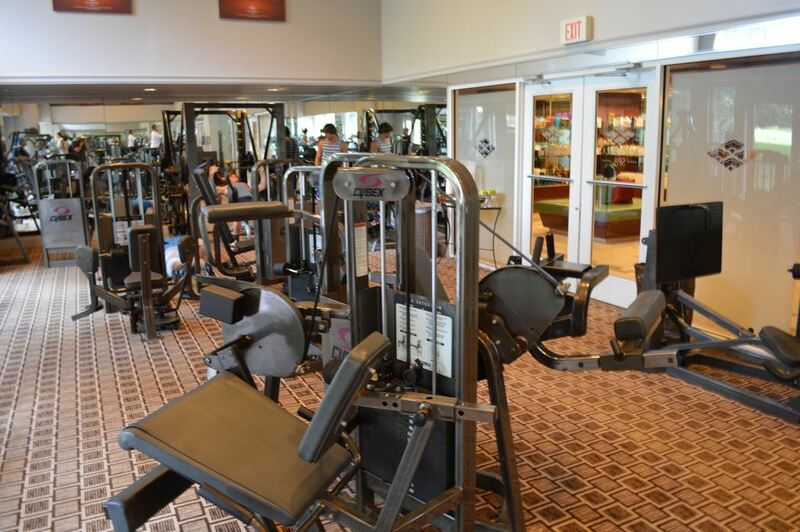 Besides the pools, the Portofino has a full-service Mandara spa and a complete fitness center with free weights, weight machines, treadmills, ellipticals, bikes and more. 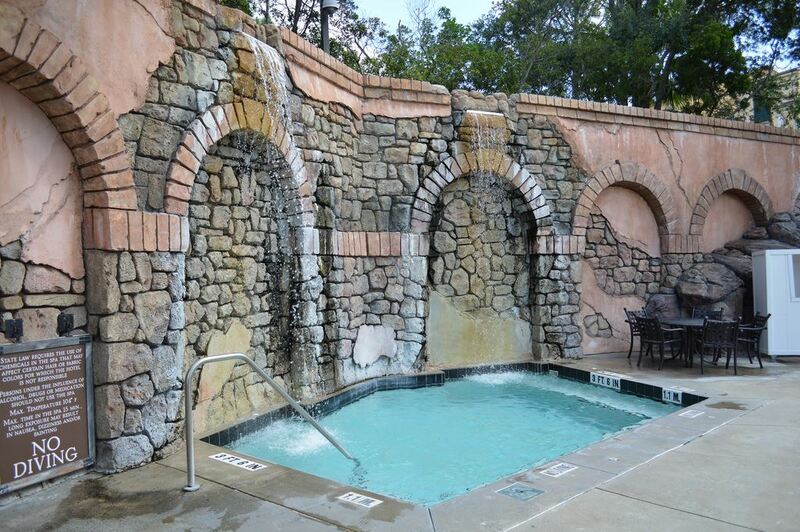 Campo Portofino offers supervised activities (movies, video games, crafts, and such) for children ages 4-14. The cost is $15 per hour plus $15 per meal, per child; hours vary. On-site dining includes three sit-down restaurants serving Italian cuisine; a deli; a pizzeria; and a cafe serving Starbucks coffee and gelato. 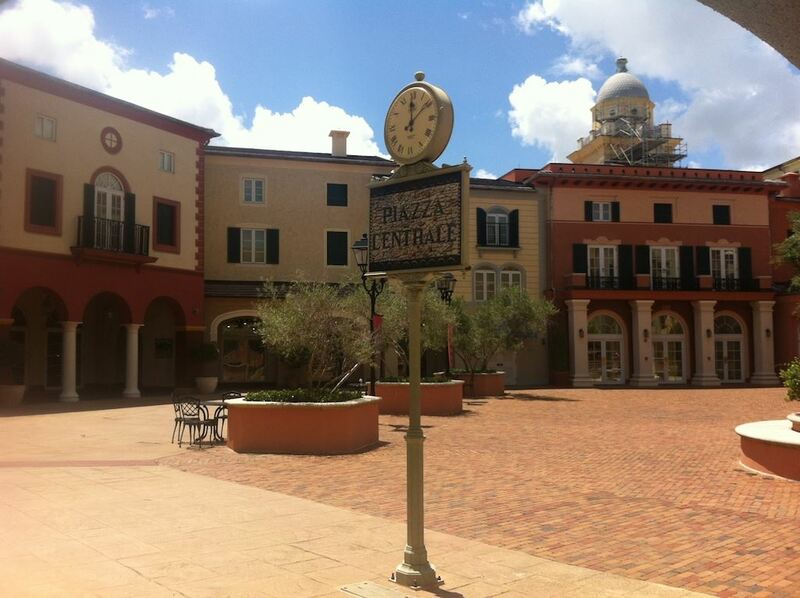 (Note to Universal's architects: to complete the Italian facade, there should be a shoe store next to the gelateria.) Two bars round out the food offerings at Portofino. 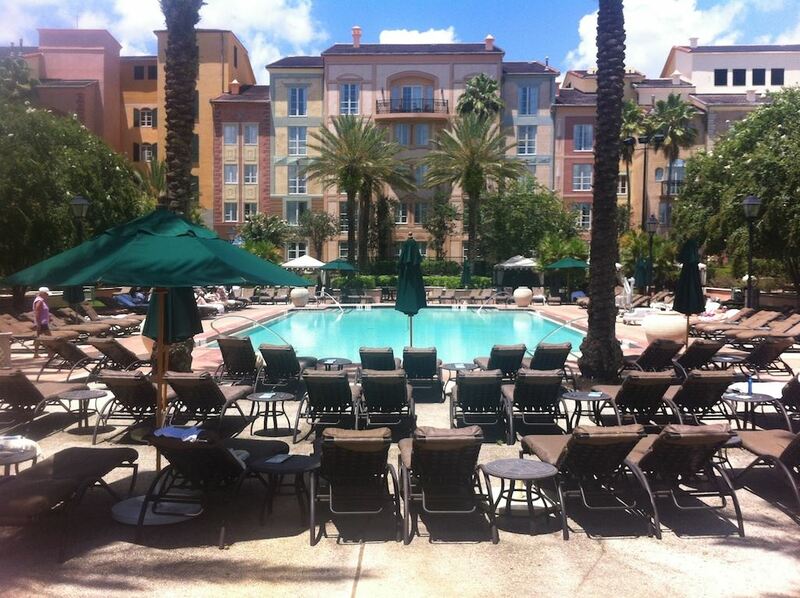 The Portofino has ten separate convention meeting rooms and is a popular destination for small to midsize groups. Perhaps because they're figuring that most people staying there are on an expense account, some of the restaurants' prices are well beyond what we'd consider reasonable, even for a theme park's hotel. 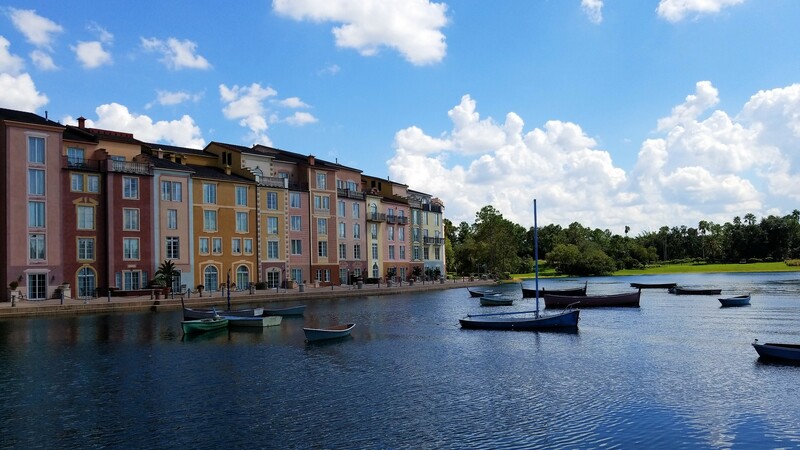 While we think Portofino Bay has Universal’s best rooms, the prices put it on par with the Ritz-Carlton, something its rooms and grounds can't quite maintain. On the other hand, the Ritz isn’t a short walk from Harry Potter, and the Portofino is significantly cheaper than the Grand Floridian at Disney. 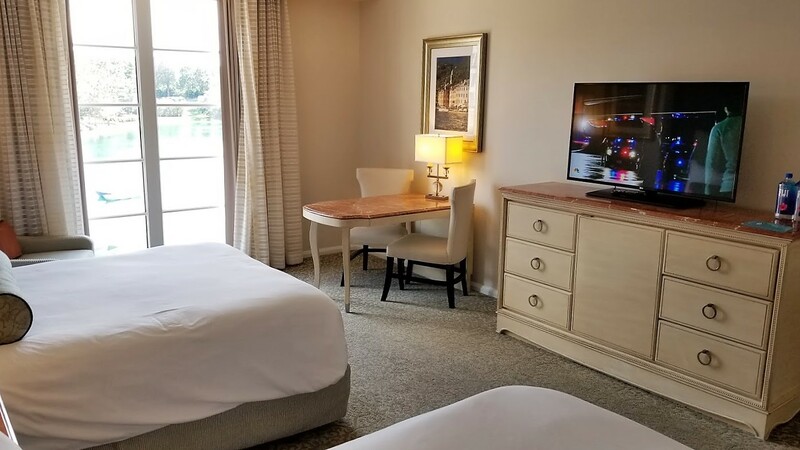 If you’re going to stay at the Portofino for two nights or more, consider getting an annual pass to the Universal parks, which gives substantial discounts on rooms (often more than $100 per night) and can more than offset the cost of the room. If you still can't swing a stay here, at least take a complimentary sunset water taxi ride to the harbor for Musica della Notte, the free mini-concert of romantic popera tunes belted from Portofino's bayside balconies daily at dusk (weather permitting). Several times each year, Harbor Nights are held on the plaza, with wine tasting, hors d'oeuvres, and live music. Tickets are $45 in advance, $55 if purchased at the event, and $75 for VIP admission with reserved seating. See Loews' event page for details on the next date. Rated 4.5 out of 5.0 based on 166 reader ratings.